Honda has released pricing and specifications details for the new CR-V hybrid, which is available to order now. 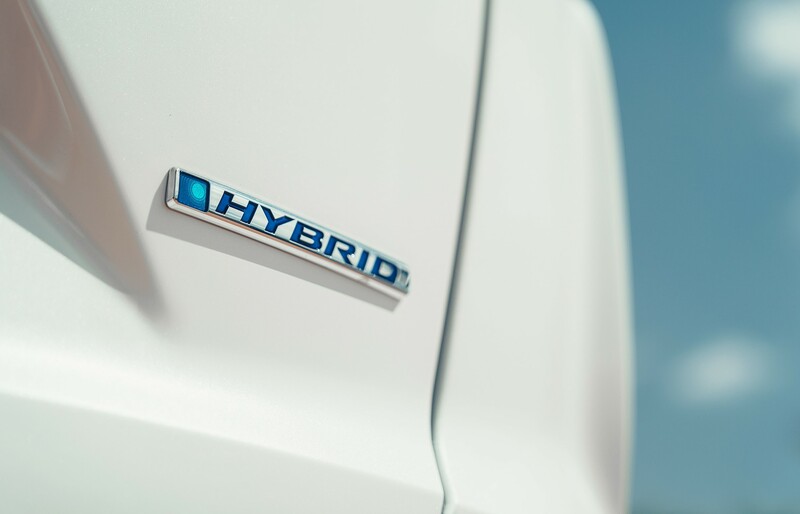 The new hybrid SUV will emit from 120g/km of CO2. 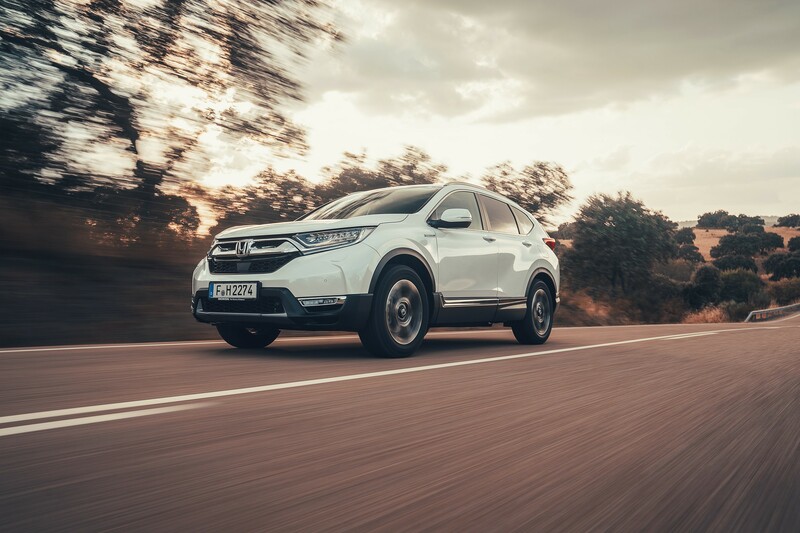 Available with five seats and with a choice of two and all-wheel drive, the hybrid version of the CR-V follows the standard Honda grading, rising from the entry level S to SE, SR and finishing at the top of the range EX. 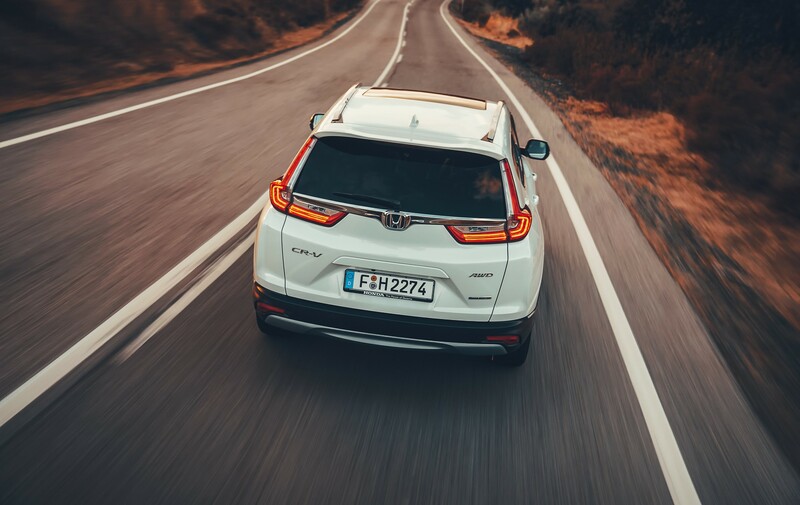 THe CR-V Hybrid features Intelligent Multi-Mode (i-MMD) technology, consisting of two electric motors, a 2.0-litre petrol engine and a direct transmission. Maximum output is 184PS with 315Nm of torque. Instead of using a conventional transmission, a single fixed gear ratio creates a direct connection between moving components. Honda says this results in a smoother transfer of torque. 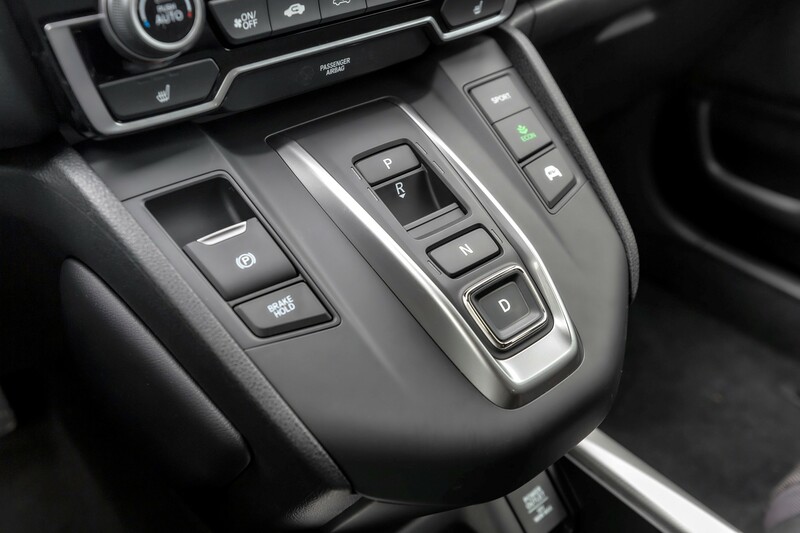 Engine Drive: a lock-up clutch mechanism creates a direct connection between the petrol engine and the wheels. 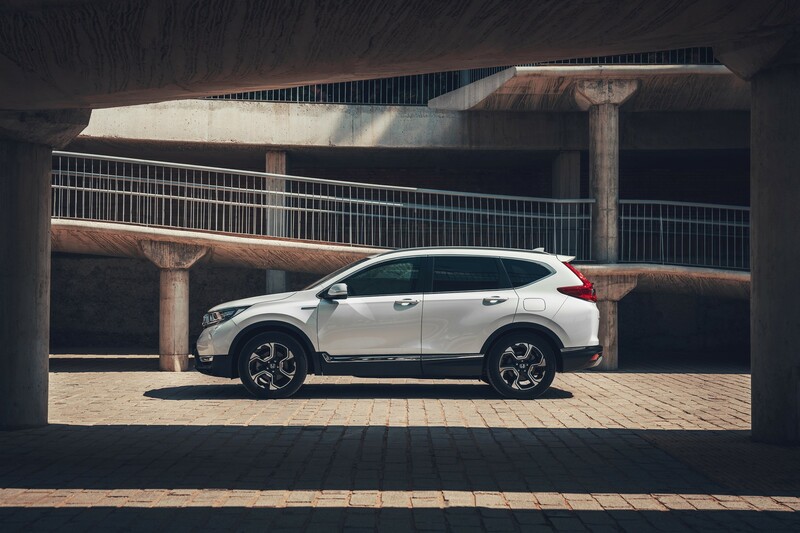 In most urban driving situations, the CR-V Hybrid will automatically transition between Hybrid Drive and EV Drive for optimum efficiency. In Hybrid Drive, excess power from the petrol engine can also be diverted to recharge the battery via the generator motor. The Engine Drive mode is the most efficient set-up for high-speed highway cruising. 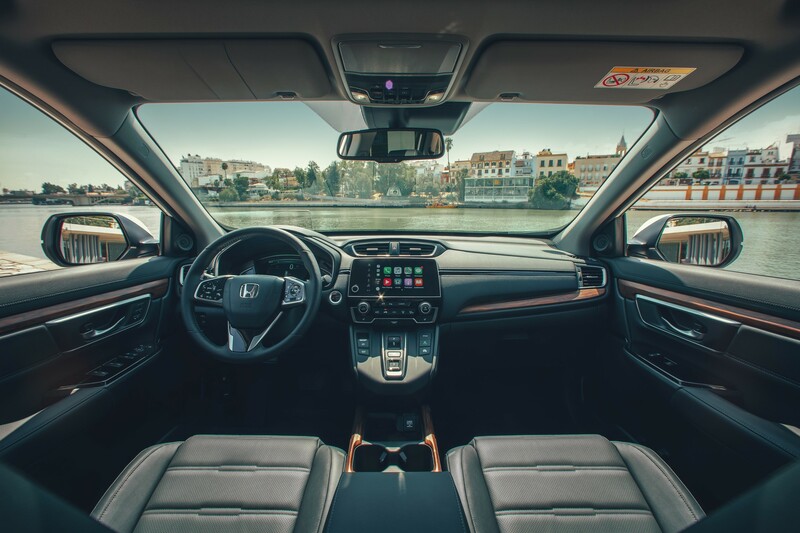 At a moderate cruise, the CR-V Hybrid will typically run in EV Drive for more than half of the time, while at faster speeds, the car will be in EV Drive for approximately one third of the time. The control software of the i-MMD system will constantly decide when to shuffle between these modes to maximise efficiency dependent on the situation and environment, without input from the driver. So all we need to know is the CO2. Whatever the number is, it will either be a big delight and make further details of great interest or a big disappointment and the car of no further interest to company drivers. Here's hoping Honda can pull one out the bag and have got their engineering mojo back but not holding my breath, not for a hybrid with a VTEC generator ICE. We will see. Excellent figures from Honda!, finally jumping ahead the game with advanced engineering RIP Diesel.. I WANT ONE! put me down for a 4WD SR! Anyone from Honda able to comment when the first demo cars and pricing will be available? It looks expensive at first, but a similar 5 seat Tiguan diesel with auto, 4WD, same power and optioned to match a CR-V SR is over £37K to the Honda's £34K, plus the Honda has lower CO2 so will cost less in tax and petrol is quite a bit cheaper than diesel to buy too, so pretty good deal. Looking forward to getting my hands on a demo vehicle. I agree, I also priced it up in this way. Compared to the normal petrol CR-V with an auto gearbox, the uplift is £800 with a 12mpg improvement according to the published figures. The Tiguan is not currently available in 4wd as a petrol engine. So it would have to be the DSG 4-Motion diesel. As a private car allowance choice, I reckon I would be staying off diesel. As a company car, its not your risk. The current lease rates on the CR-V are pretty poor, but that will change quickly as they refine the residual values. The Tiguan is more of a known quantity for them as so few Fleets have Honda on the selector.